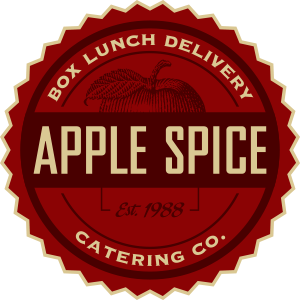 Apple Spice founders Randy Clegg and Wayne Curtis opened their first box lunch delivery and catering company in 1988 in Salt Lake City. Since then, the business has grown to a nationwide company of 19 stores specializing in business and corporate lunch delivery. 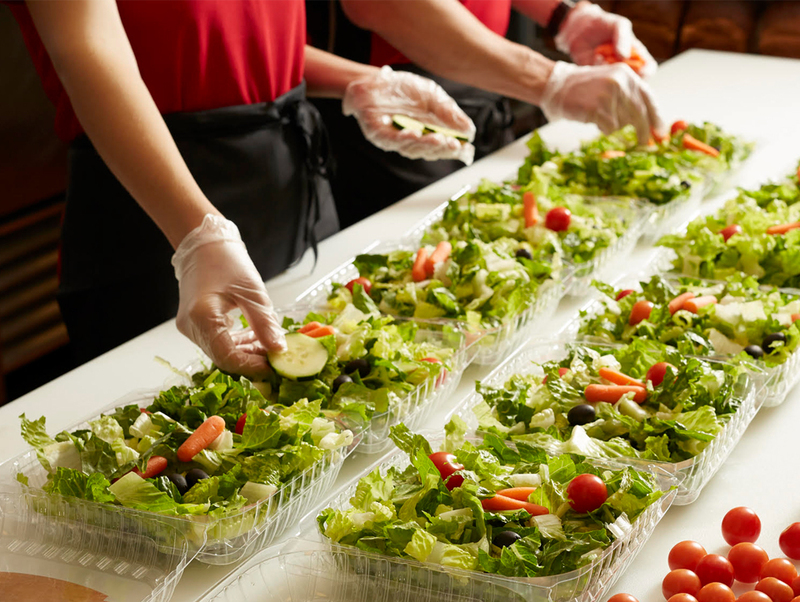 Apple Spice Box Lunch Delivery & Catering is a lifestyle business, and work hours are typically business hours, making for a refreshing concept to the restaurant world. Our bread is made from scratch daily. The smell of hot dough baking in the oven permeates our kitchens each morning as our bakers use only the finest ingredients. It’s no wonder our bread is so popular in our box lunches and catering! Inside every box lunch is a delicious wrap or sandwich made with premium meats and cheeses on our famous 13-grain, sourdough, or honeywheat bread. 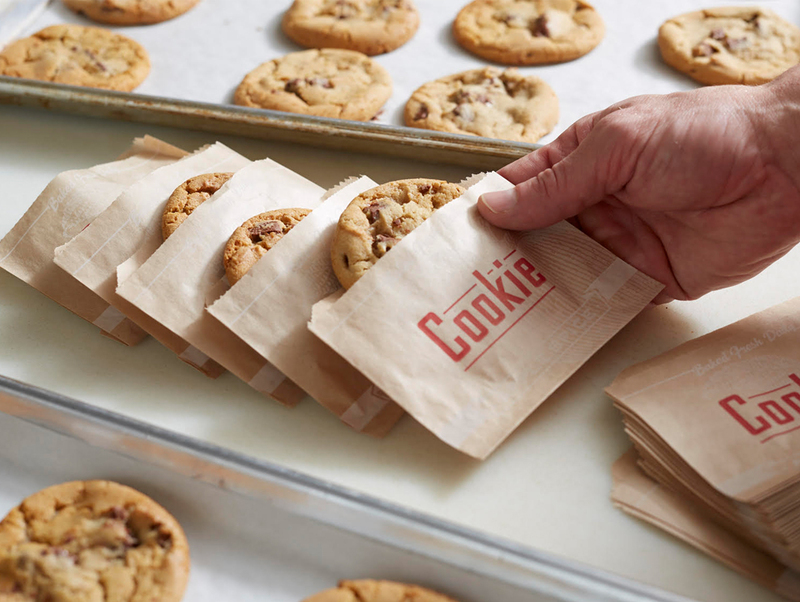 Packaged neatly to its side is a side dish, a mint and a freshly baked cookie to complete the meal.